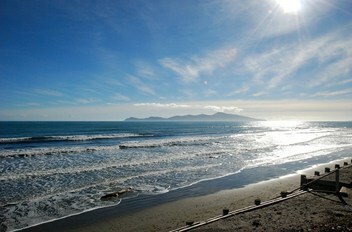 Paekakariki Beach is a popular seaside location on the Kapiti Coast with a solid residential base. The Paekakariki is easily accessible from State Highway 1 that runs parallel to the beach a few hundred metres to the east. 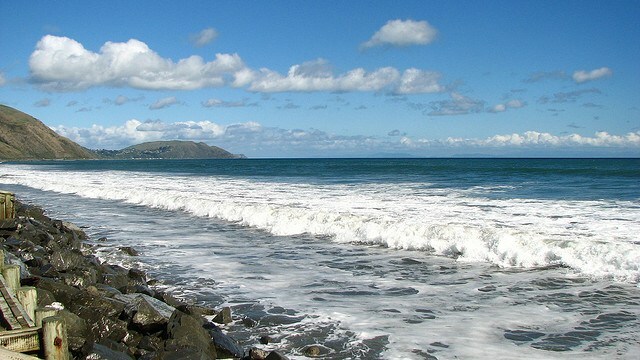 Paekakariki Beach is safe for users under average conditions but becomes dangerous in large north to northwest swells that hit the beach at regular intervals. Swimmers should stick to the patrolled area and any users that are in doubt should ask for advice from the Lifeguards. Swimming is popular during the summer months. Swimmers tend to concentrate at the northern end where Paekakariki Surf Life Saving Club have weekend patrols. The beach does get swell and rips and holes form when waves are at the beach. Swimmers should stay in the Patrolled area provided by the Surf Club. Paekakariki gets a good amount of swell and is frequently surfed by locals in the area. 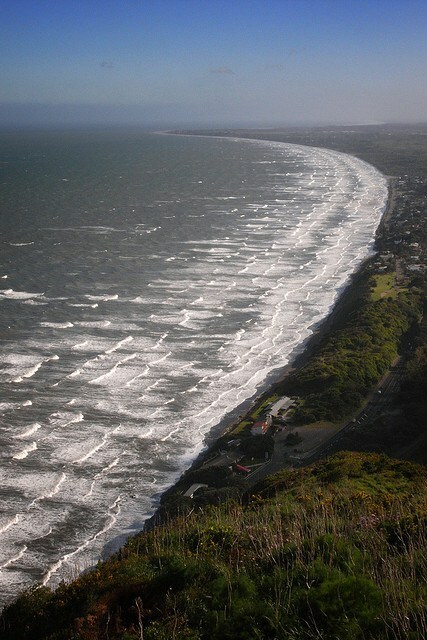 Paekakariki is a beach break and can be surfed at all tides. The water temperature is generally a few degrees warmer than the south coast of Wellington providing an added attraction. 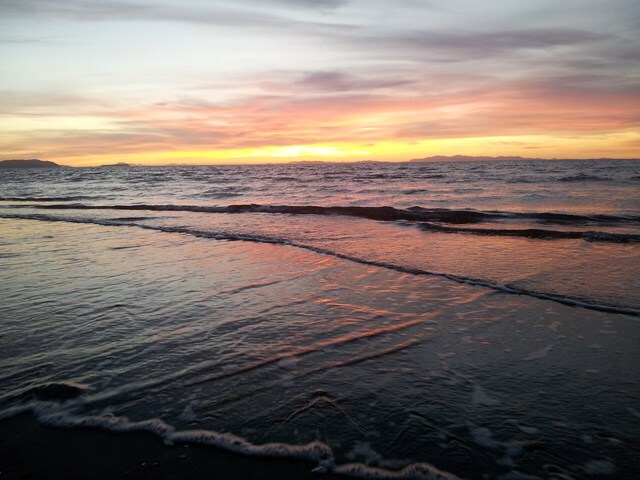 The surf at this beach is generally not that powerful and the waves here are good for learners. It is difficult to launch boats although small dinghies can be launched over the beach face. Surfcasting is possible but the best fishing in the area can only be reached by boat. The southern end can be accessed by Fisherman’s Table Restaurant where there is good parking. Walking north from this point good fishing spots can be found in between the gaps in rocks and reefs. The beach is our favourite playground, but it can also be a dangerous place. Learn about the hazards at Paekakariki Beach and be prepared so you and your family can enjoy the sun, sea and sand safely this summer. Paekakariki Beach is a patrolled beach. Paekakariki Beach is patrolled on Saturdays, Sundays and Public Holidays from 12:00pm to 5:00pm between 4 November 2018 and 31 March 2019. 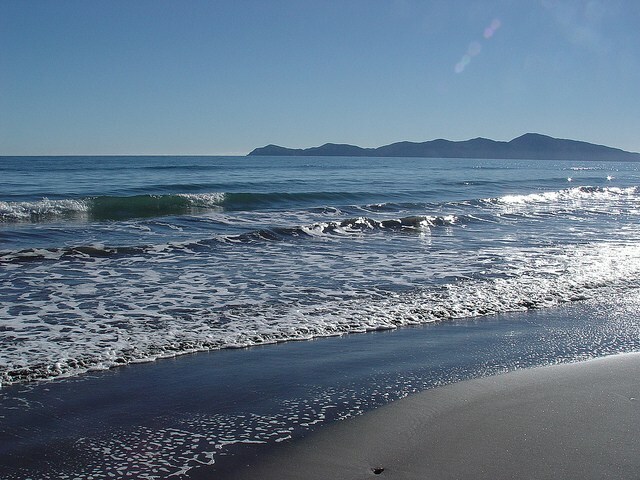 Paekakariki Beach is located 42 kilometres northeast of Wellington on a narrow coastal strip of the Kapiti coast. The sandy section of beach in front of the Surf Life Saving Club is confined with only five metres of golden sand at high tide. Paekakariki Surf Life Saving Club is located at the northern end and this is the most popular area. As you move further south down the beach, a rock wall begins to prevent erosion of the road and residential housing. Kapiti Island is located 10 kilometres northwest and a good view of the island can be gained.